- This 100% natural, multi-ingredient serum works to boost the effectiveness of your day cream, for skin that is radiant and bright, relieved from daily stress. 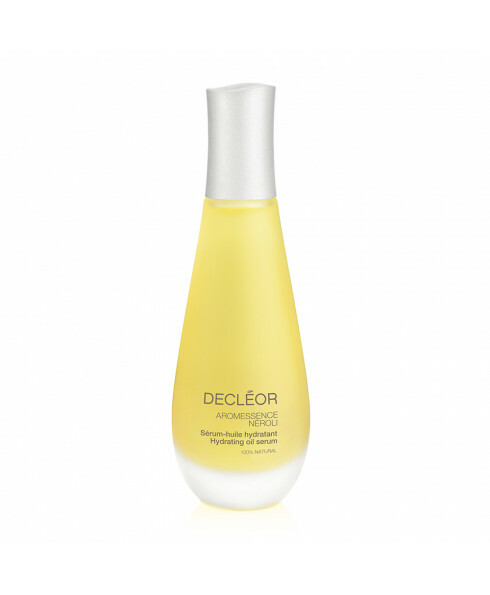 - Delicate and silky it works in natural harmony with the skin. 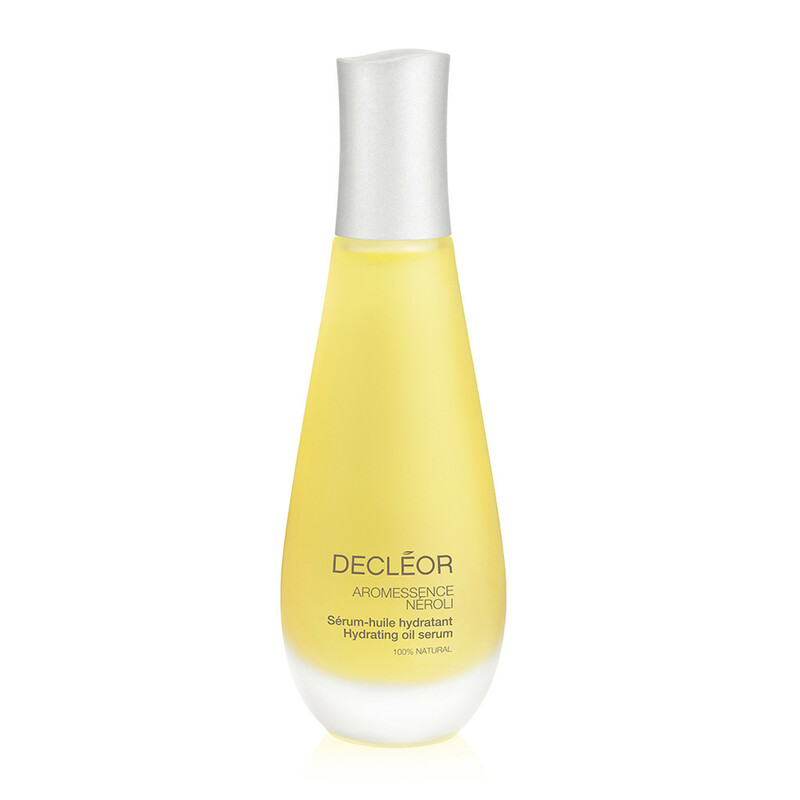 - It is easily absorbed after application, without leaving an oily film on the skin surface. - For dehydrated skin types.